The child most likely to benefit from Montessori education is the child whose parents take an active and consistent interest in the school. Our school is reliant on the voluntary efforts and labour of the parents. Once a place has been accepted, parents are expected to be involved. In this way parents are brought closer to their child’s environment, made aware of the needs and problems of the school, and by participating in fundraising, administration and maintenance enable costs to be kept down. The school has reached its present standard because of the unselfish efforts of past parents at the school over long periods of time, and for this level to be maintained and for further improvements to be made, this commitment must continue. Parents are asked to participate in working bees and fundraising initiatives each year and many serve in roles on Council, in the Band or Events Committees or as a classroom Parent Liaison. Montessori education is increasingly recognised throughout the world as an educational method that produces citizens who are strongly connected to their communities. ISMS seeks involvement from interested parties and our local community and in turn showcases the generosity of the businesses. Many contribute with generous financial sponsorship, at times for specific fundraising events. Have you seriously considered a one off donation towards an expansion of Montessori education? All growth and expansion in Australian non-government schooling has come about because of generous benefactors. In our case it’s not because of church affiliation or the drive to educate a particular gender. No. In our situation we want to open more Montessori opportunities for young boys and girls in Sydney. And we want to build security around what we currently offer to Sydney. We want to encourage commitment to authentic Montessori early childhood education, and open additional pathways into a high quality Montessori Primary education. This takes effort, commitment… and money. We need your assistance with this vision. Help us to expand, and to source appropriate potential investors or possibly make a direct personal donation to our school. 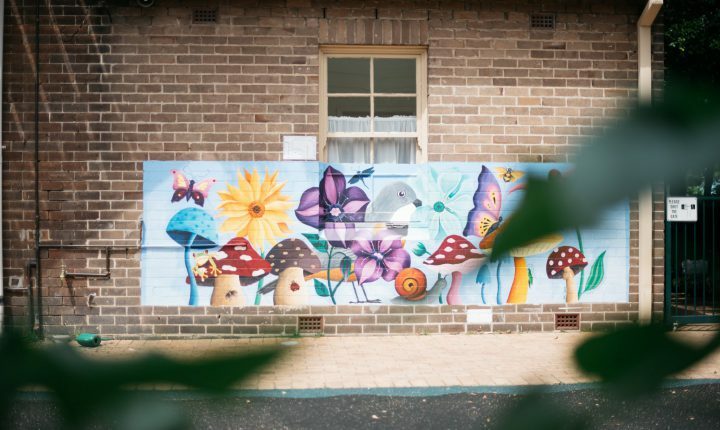 Speak to the Business Manager on (02) 9555 7803 and find out how you can help our school open more Montessori opportunities for young people in our city.